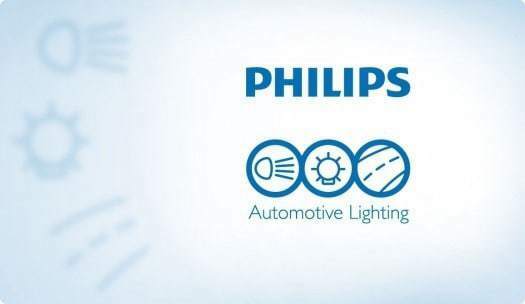 Philips automotive, is the world’s leading supplier of lamps to the automotive industry and aftermarket. 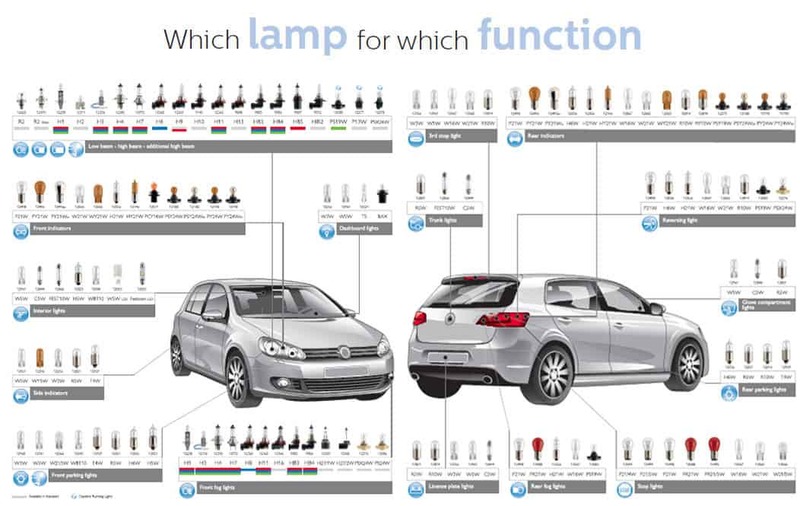 Their technological innovations have been on the forefront of automotive lighting for more than 100 years and have led to the advancement and modernization of automotive lighting as we know it today. From the first headlamp to state-of-the-art led technology, their goal has been to make driving as safe as it can be. The products they develop are designed to offer drivers the maximum visibility on the road. Lights that are as powerful and efficient as they are long-lasting. Philips are committed to producing best-in-class products and services in the original equipment manufacturer (oem) market as well as in aftermarket. Philips products are manufactured from high-quality materials and tested to the highest specifications to maximize the safety and driving comfort of our customers. Philips products are meticulously tested, controlled and certified mto the highest ece requirements and iso standards. manufacturing processes that exceed current industry specifications.